Our recertification services are based on schedule of rates for ensuring all works are carried out in the most economical manner possible without compromising compliance with all legislative guidelines. Friction or glued anchorages will be proof tested in accordance with clause 3.12(g) as part of each inspection. On completion of the inspections, a detailed electronic certificate and report is issued and can be accessed via our secure web portal. 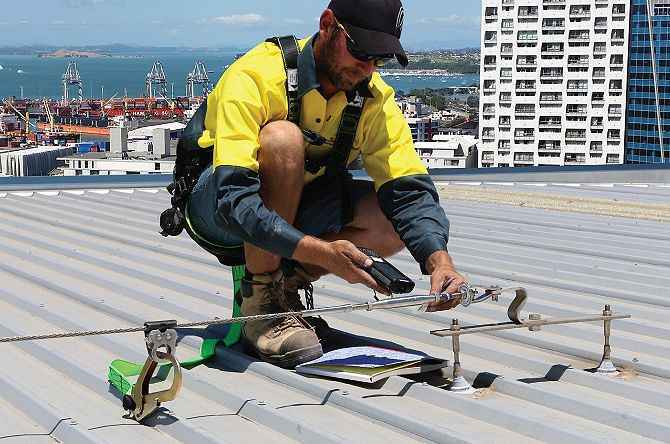 By utilizing this service you can rest assured that the height safety equipment is safe to use and meets the standards of efficiency and durability, as well as being available whenever you need them.